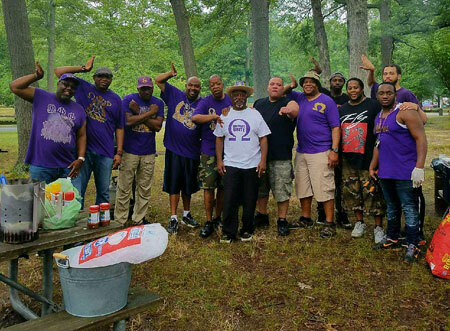 On July 15, 2017, Sigma Beta Beta and Chi Rho along with Nassau and Suffolk Alumnae of Delta Sigma Theta Sorority, Inc. will be hosting the 3rd Annual Delta-Que Cookout at Belmont State Park. The love and affection with the Deltas and Ques has existed for more than one hundred years. All chapters enjoy the day with food, family and fellowship.